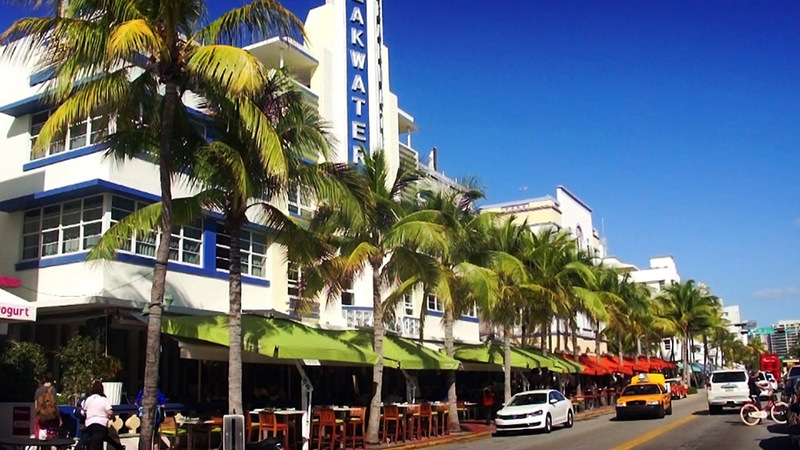 While the iconic Ocean Drive backdrop remains the same, the landscape of the film industry is making a drastic change. In response to the Florida Legislature’s decision to pull funding from the State of Florida’s Film & Entertainment Incentive Program, the Miami Beach City Commission unanimously approved streamlining the cinema and photography guidelines last October to encourage and facilitate movie production in Miami Beach. The film started rolling on the incentive aspect of the adopted guidelines yesterday as the City Commission approved the implementation of the $100,000 grant program. Every year, the Production Industry Council (PIC) will select different feature films, music videos, television shows, documentaries, short films and even web series for the grant program and award them $10,000 each to shoot on Miami Beach -- providing additional support via the new film and photography measures. While the amended guidelines represent industry-wide best practices, the grant process will favor more small scale, grassroots productions. The program will have a significant impact in enhancing local film and print work on the urban-island.